Japan or Nippon in Japanese (The land of the rising sun) developed its unique culture being geographically isolated from the rest of the world. 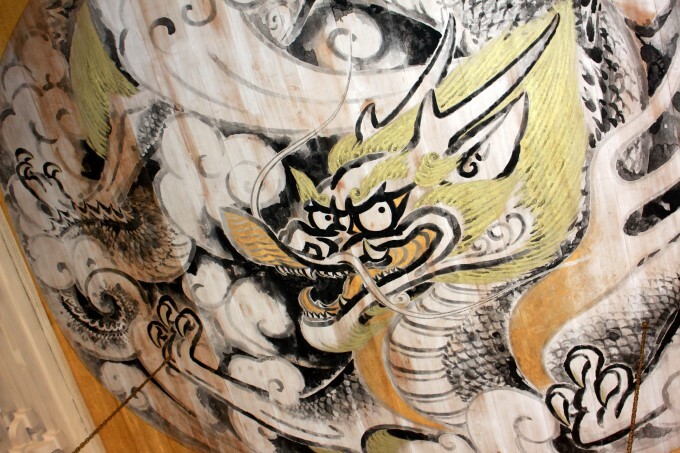 Japan’s close neighbor China heavily influenced Early Japanese culture, but with the Shōgun (military dictatorship) for almost 700 years this beautifully unique culture emerged. This was an era of legendary samurai warriors and their Bushido code (codes of honor). Japan’s traditional religion – Shinto merged with Buddhism creating unique symbiosis. Only after the fall of Edo era in 1868, Japan changed its isolationist policy. It started to adopt cultural practices from the rest of the world mixing them with their culture. 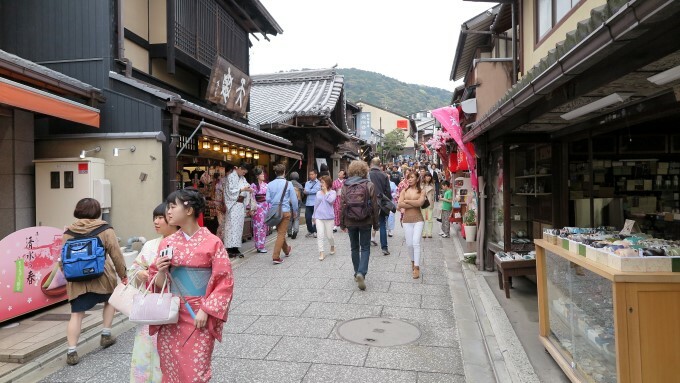 Home of sushi, ryokans (traditional inns), onsens (hot springs), sumo wrestlers, tea ceremonies, anime and shinkansen (bullet train) this amazing country has a lot to offer. The best time to visit Japan is during Sakura (cherry blossom) season, which happens first 2 weeks in April. The weather during this season is mild and you can experience majestic tradition of Hanami (flower viewing) firsthand. 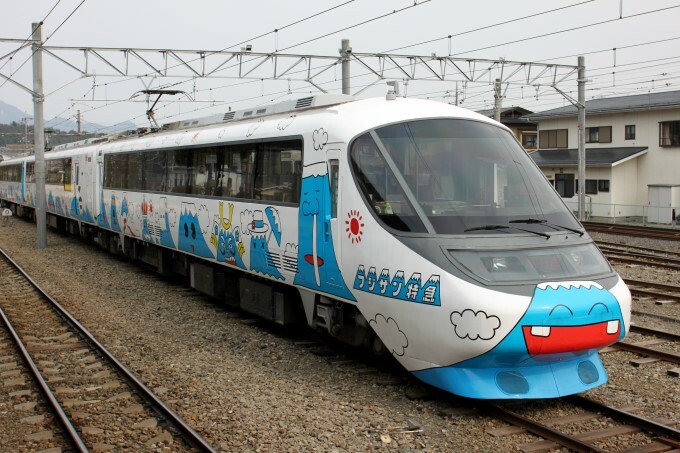 The public train system in Japan is legendary! Shinkansen (bullet train) system allows you to travel between main cities with amazing 300 km/h (190 mph) speed. The train stations sell delicious local bento (lunch box), which you can pick up while waiting for the train and enjoy on the way. This is a very comfortable way to travel in Japan enjoyed by locals and tourists. As a foreigner you can purchase JR Pass, which offers an unlimited travel by Japan rail system at significant discount. You can only purchase the pass before you enter Japan. 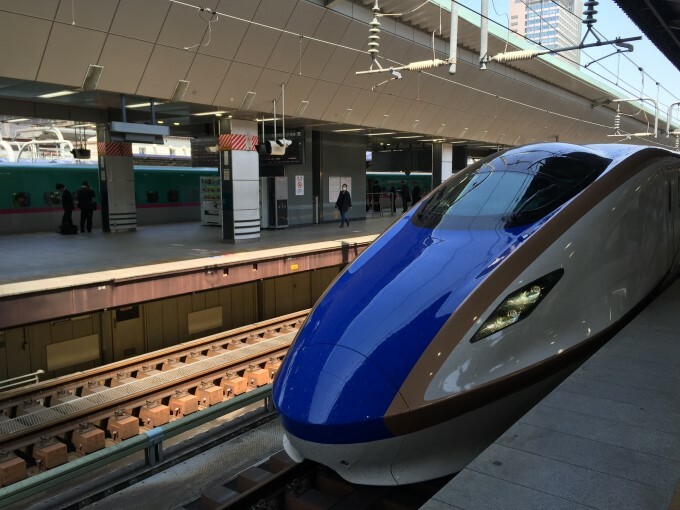 There are a lot of train operators independent from Japan Rail and in context of this itinerary, it would be most cost effective to get 7 days JR Pass and put a start date for the day you travel from Tokyo to Kyoto. You can activate your JR Pass in the airport or any main train station. NOTE: JR Pass only works for JR Rail operated trains and there are few smaller local operators, who don’t accept it. 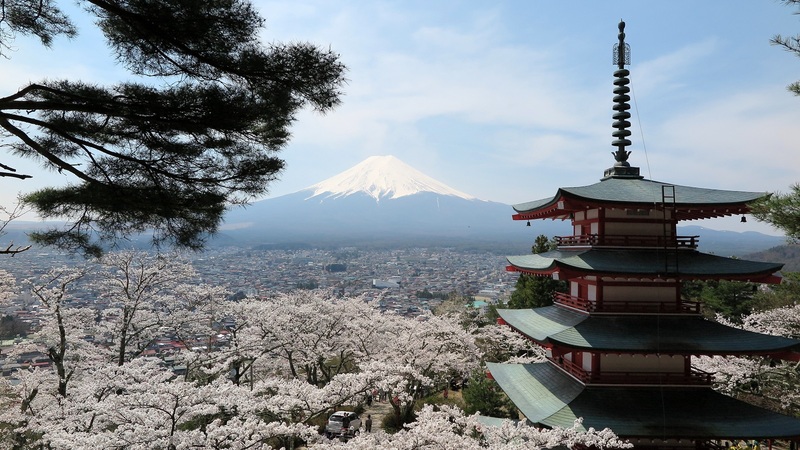 This itinerary was designed to allow you to experience the best of Japan in 10 days /10 nights. Visiting current capital – Tokyo and 2 ancient capitals: Kyoto and Nara would give you the taste of this amazing country and its culture. However, if you have an opportunity to extend your stay, consider doing it, so you can experience mountains of Nagano, ancient seaside city -Kamakura and shrines of Nikko, which are all in short day trips from Tokyo. Tokyo Metropolis has been Japanese capital since the beginning of Meiji era in 1868 when emperor Meiji moved to Tokyo from Kyoto. It was the end of isolationist policies of Edo era and start of industrial growth of Japan. Tokyo was originally a small fishing village called Edo, but was transformed to one of the largest cities in the world with a help of legendary Shōgun Tokugawa Ieyasu who made the city as his headquarters in 1603. Nowadays, Greater Tokyo Area ranked as the most populous metropolitan area in the world. 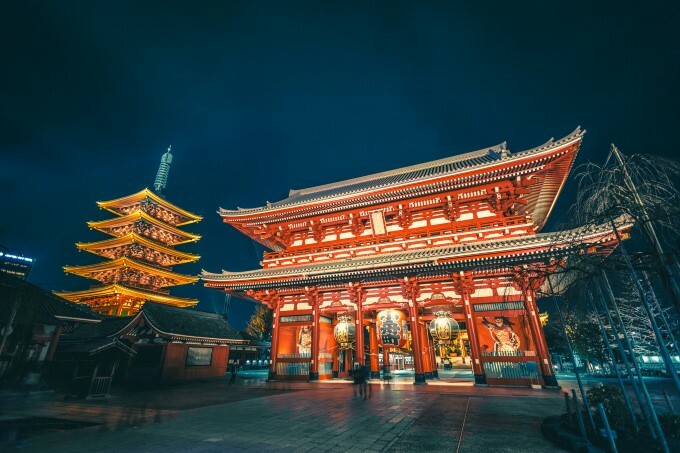 There are more attractions here than you can see in 2 days, but Tokyo is a major hub and you would need to stay here for at least 2 more nights during this trip, what you want to see and when would depend on what hotels you would choose during your stay. 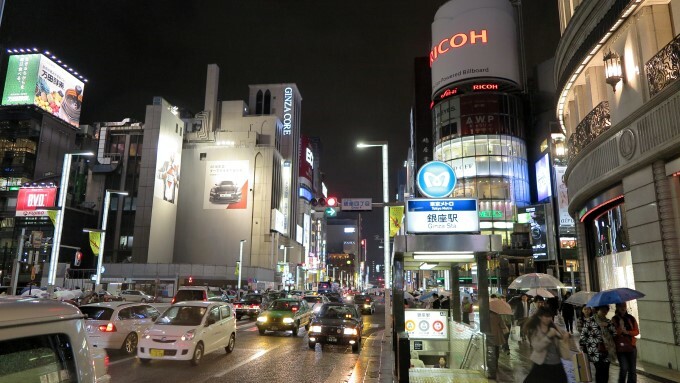 Shibuya is fashion center of Japan and considered one of cultural wonders of the world. This area is full of energy and a very popular nightlife hotspot with multiple department stores, izakaya (pubs) and night clubs. Shibuya Crossing is considered to be the busiest intersection in the world with thousands of people crossing it in different direction during peak times. This exciting area is a good way to start your trip and energize you for the future adventures. Sensoji temple built in 645 is one of the oldest temples in Japan. 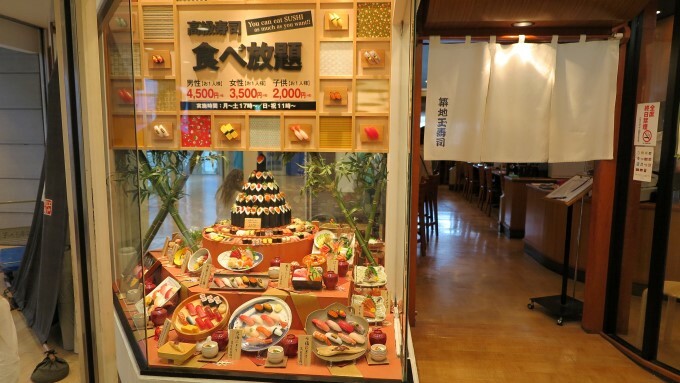 It’s located in Asakusa, an old entertainment district, which kept its traditional atmosphere with craft shops, food stools and multiple restaurants to try traditional Japanese food. One of the most famous Shinto shrines, Asakusa Shrine, is also located here. It’s an interesting area and great place to have your lunch or dinner, you should plan to spend few hours here. The largest art museum in Japan and one of the largest in the world it has the most comprehensive collection of artifacts of Japan. 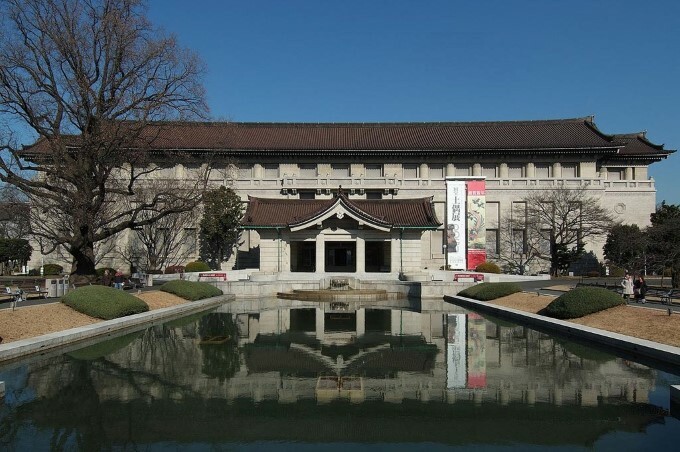 Tokyo National Museum houses 87 Japanese National treasures and more than 600 important cultural artifacts. It was also voted as one of 1000 wonders of the world. 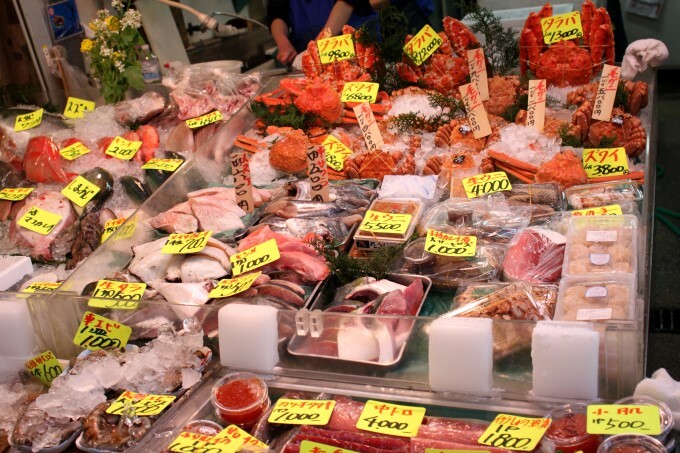 This fish market is the biggest wholesale fish and seafood market in the world. If you want to see this famous fish market start early at 9am to explore the outer market. You would be able to see inner market when it opens at 11am. It’s not open on Wednesdays, Sundays or public holidays and if you want to see the tuna auction, you would need to start at 3am! This unique nautical theme park is popular with locals and tourists. There is always a happy atmosphere inside and rides, such as Venetian Gondolas are quite romantic and popular with adults. The entrance starts with Mediterranean Harbor and you have access to 6 more nautically themed ports. The rides, such as “Journey to the Center of the Earth”, “20000 Leagues Under the Sea” and “Indiana Jones Adventure” are the most popular and fun for the whole family. 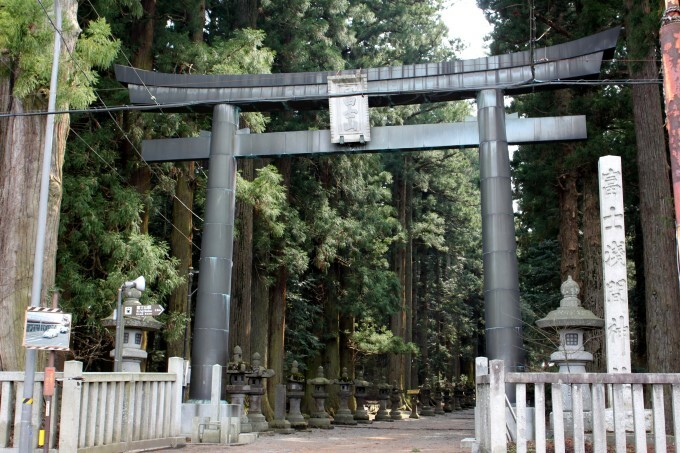 This Shinto shrine dedicated to the spirits of Emperor Meiji and his wife. 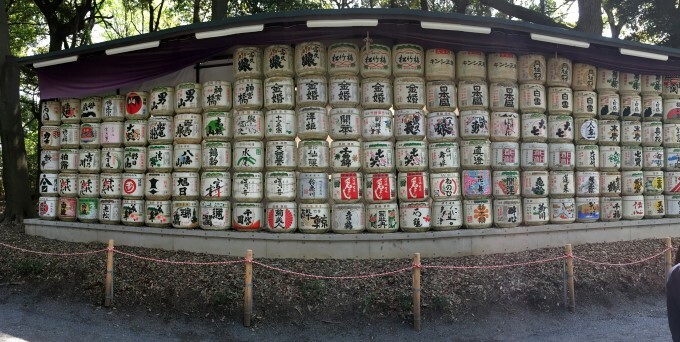 There are barrels of sake donated every year by Sake brewers. Emperor Meiji opened Japan to the western cultures and set an example by eating western food, he particularly enjoyed wine with it and established strong connections with France. Every year 60 French wineries from Burgundy donate their wine to this shrine. This wine offered at the Emperor Meiji Memorial Ceremony. 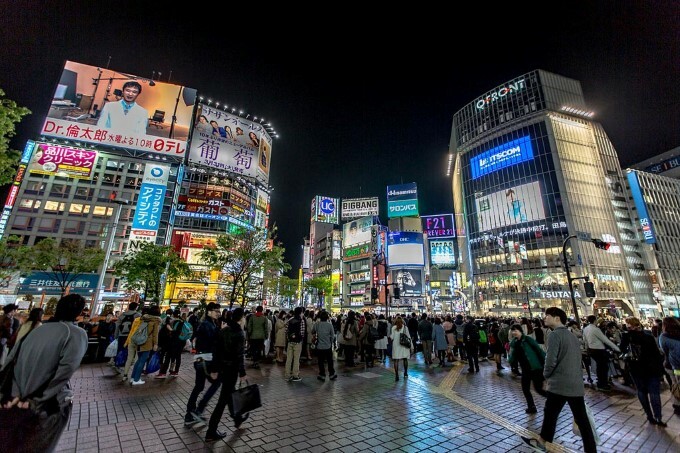 There are a lot of accommodation choices in Tokyo, hotels in the following list were selected to allow explore different parts of Tokyo and provide a great value. 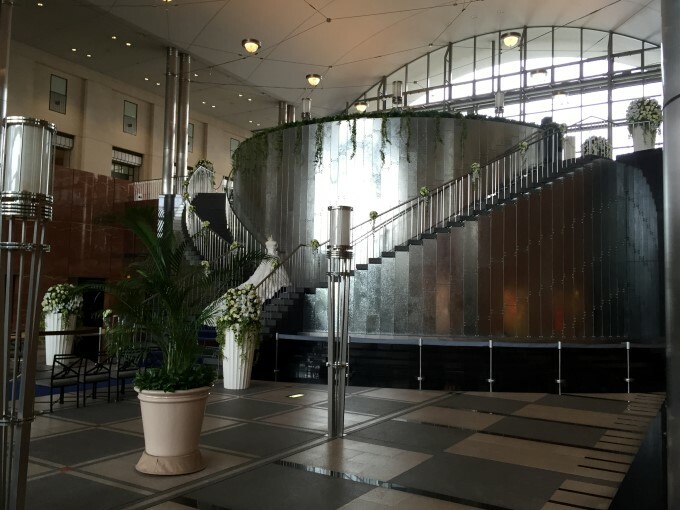 This modern Art Deco 4-star hotel is a great place to start your journey in Japan. It’s located in Odaiba – a high-tech entertainment hub on an artificial island in Tokyo Bay. You can enjoy Mt. Fuji views from the Daikanransha Ferris wheel and interact with robots at the Miraikan science museum. Modern shopping centers include Aqua City and the Venice-themed VenusFort with great value sushi train Izakaya, as well as western style restaurants. 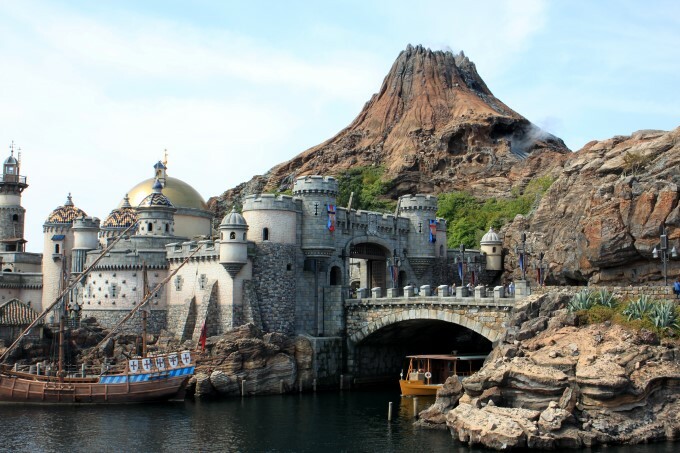 Hotel provides a free shuttle bus around the area and to Disney Land and DisneySea. This art-focused 4-star hotel is just across of Hamarikyu Gardens and close to Shimbashi Station, one of the major rail stations in Tokyo. The rooms are very clean, with great views on all sides of the hotel. Check out the 31st floor, which is quite unique with all rooms hand painted by famous Japanese artists and a free lounge. This budget 3-start hotel is in the heart of Tokyo close to Tokyo Station, the rooms are on the small range, but very clean and location is perfect for 1 night stay between your trips on Day 5 or last day of your journey. Fujikawaguchiko is a popular resort town located by Kawaguchi Lake in the foothills of the iconic Mount Fuji. 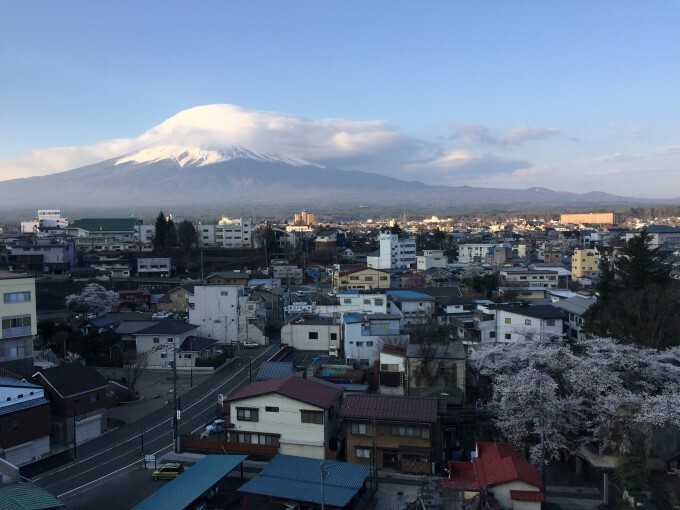 This town has few ryokans (traditional inns) with gorgeous views to Mount Fuji. It’s about 2 hours train/bus from Tokyo Shinjuku station. 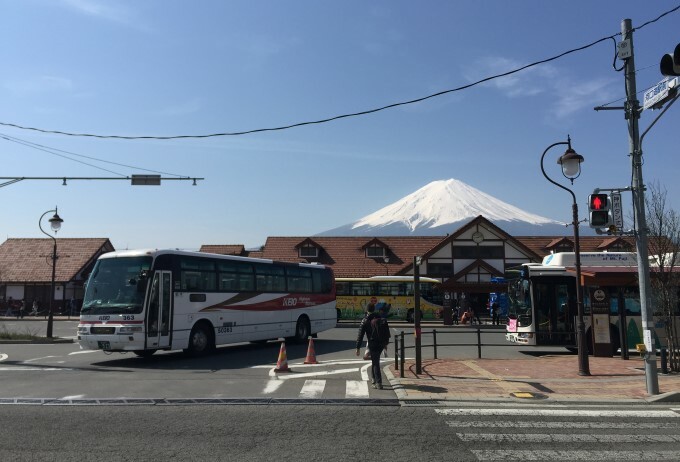 Mount Fuji became a symbol of Japan and famous for its perfect conical shape and staying couple of days in Fujikawaguchiko allows you to indulge in the beautiful Japanese culture. This shrine is located in Fujiyoshida, 10 minutes train ride from Fujikawaguchiko and was built in 705. 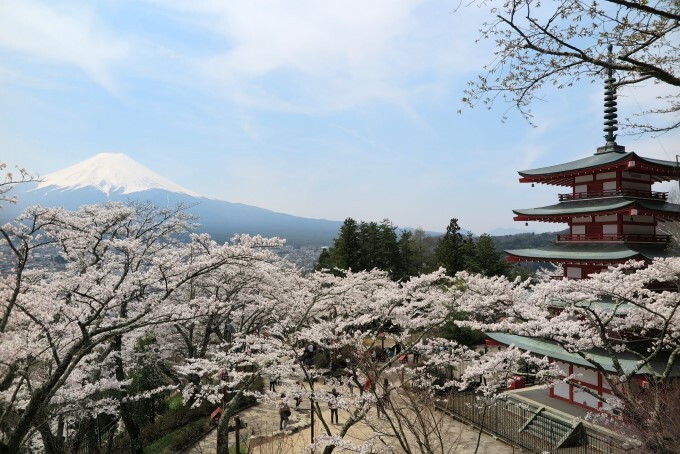 Located on a mountainside, it provides one of the best views to Mount Fuji and very popular during spring season (Sakura) when hundreds of cherry trees around the shrine are flowering and the air is filled with fresh cherry blossom aroma. 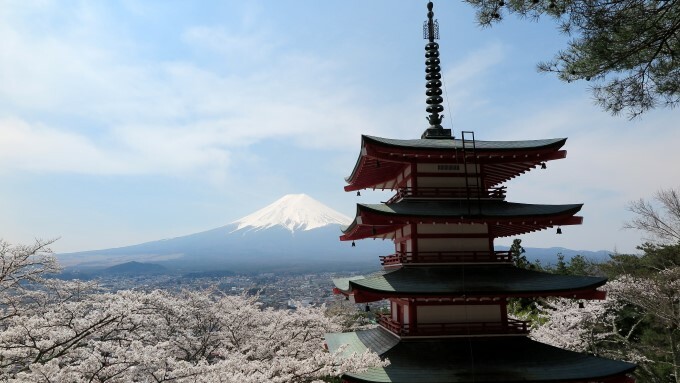 Five-story pagoda, piercing through the blossom and majestic Mount Fuji on the background create a perfect scenery. 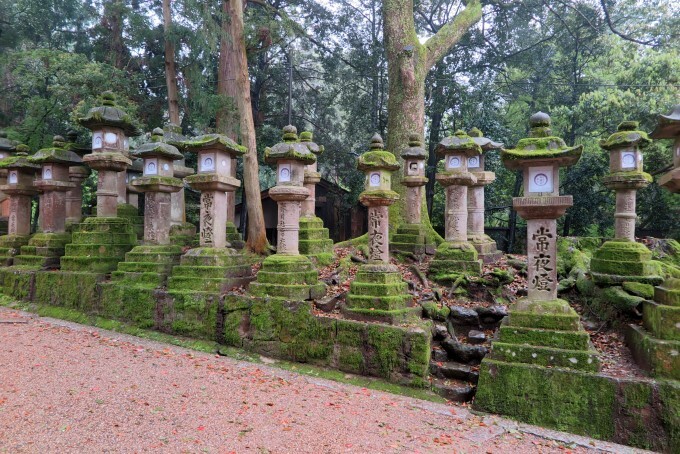 This amazing 1900 years old Shinto shrine complex has a mystical feeling with wooden structures and stone lanterns lining the paths through the ancient forest. The goddess of Mt. Fuji is worshiped here and it’s a starting point for pilgrimages to the summit of Mt. Fuji. To fully enjoy this town, stay in one of traditional ryokans with full board. Most of ryokans have views to Mt.Fuji, onsens (hot springs) and traditional food is exceptional. You sleep in futons on top of tatami floors and provided with yukata/kimono for the duration of your stay. You will be provided with all you need for onsen, but learn onsen etiquette: scrub yourself clean on a small stool before entering onsen and don’t wear your swim suite. We recommend Konansou, which has roof foot spa with views to both Mt. 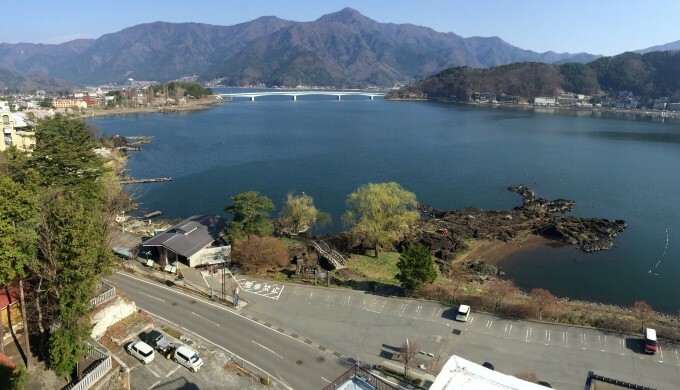 Fuji and Kawaguchi Lake, large onsens and serves unbelievable traditional food. You would need to come back to Tokyo and take Shinkansen (bullet train) to you next destination – Kyoto. 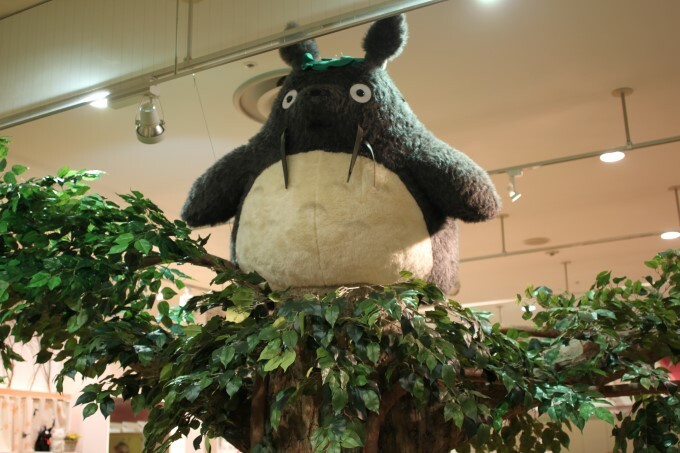 It’s a good opportunity to catch up with any “things to do in Tokyo” from our Day 1-2 section. It takes about 2.5 hours to get from Tokyo to the old capital of Japan – Kyoto by Shinkansen (bullet train). This ancient city has numerous Buddhist temples, gardens, imperial palaces, Shinto shrines and traditional wooden houses. As the center of Japanese culture for more than 1,000 years, Kyoto showcases unique traditional Japanese culture with Japanese wooden architecture and the art of Japanese gardens, which has influenced landscape gardening all over the world. 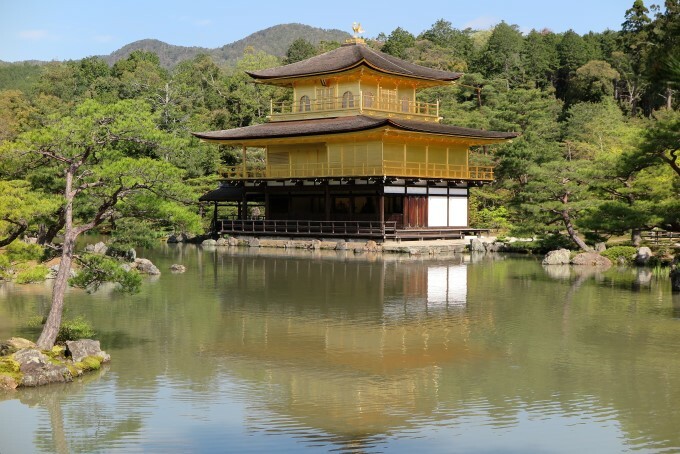 This iconic golden palace was named as one of 100 Wonders of the World and one of the most famous buildings in Japan. Kinkaku-ji (Temple of the Golden Pavilion) is a Zen Buddhist temple with top two floors completely covered in gold leaf. This temple was the originally retirement villa of the shogun Ashikaga Yoshimitsu and became a Zen temple of the Rinzai sect after his death in 1408. 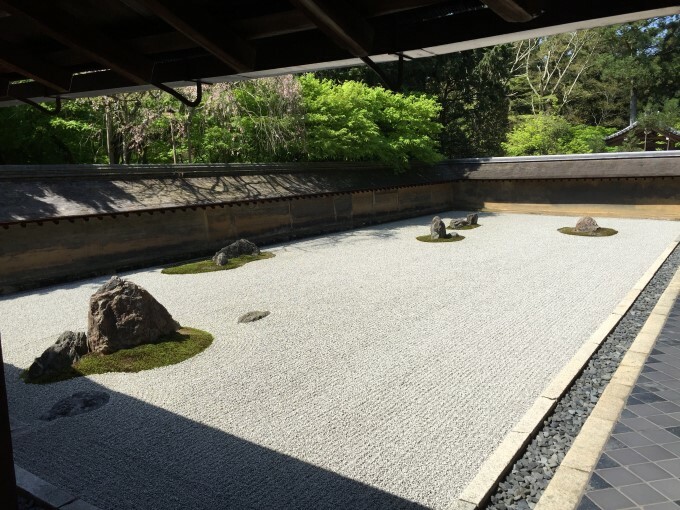 The Zen garden is considered one of the finest surviving examples of kare-sansui (dry landscape), a refined type of Japanese Zen temple garden design generally featuring distinctive larger rock formations arranged amidst a sweep of smooth pebbles. Ryoan-ji is considered one of the cultural wonders of the world and was used to promote tranquility to facilitate meditation for centuries. This 400 years old castle was Kyoto residence of Tokugawa Ieyasu, the famous shogun of Edo period. Before the capital moved to Tokyo in 1868, the castle was used as an imperial house. 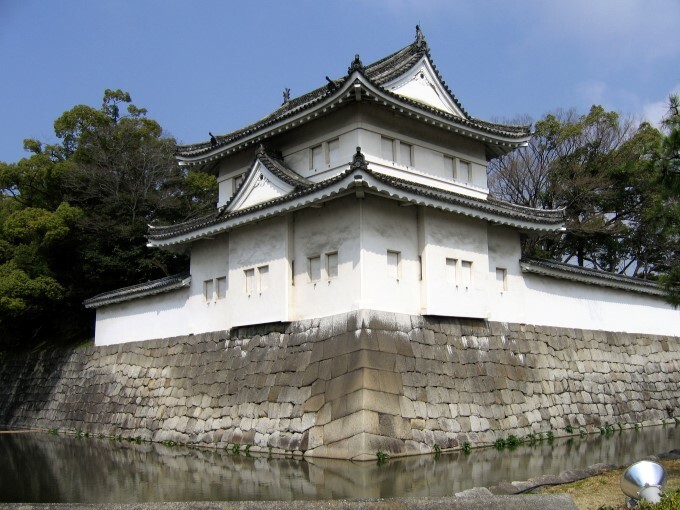 Nijo Castle is considered to be one of 1000 Wonders of the World. This ancient Buddhist temple in eastern Kyoto on Mount Otowa known for the scenic views afforded from its sizable veranda. Kiyomizu-dera (Pure Water Temple) was build in honor of Kannon, the goddess of mercy. 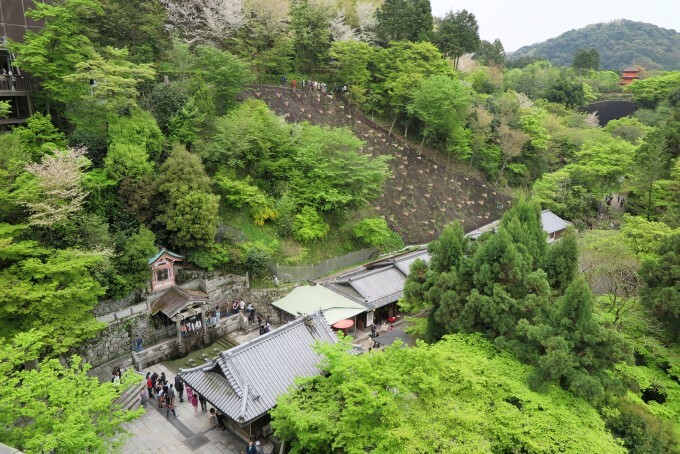 Koyasu Pagoda and the Otowa Waterfall, where the fresh spring water is blessed and visitors can drink from the streams are the most interesting attractions in the complex. This ancient Shinto shrine is famous for its thousands of torii (traditional Japanese gates) donated by a Japanese business. Inari is the god of rice, which symbolizes prosperity in Japan and there are thousands of dedicated Inari shrines across the country. 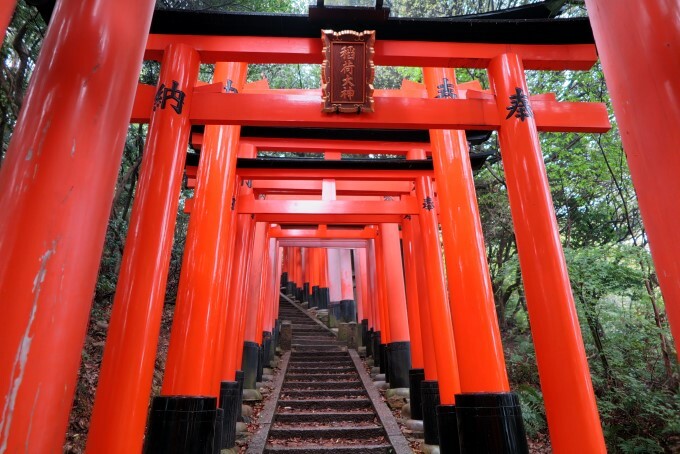 Fushimi Inari-Taisha is the head shrine to Inari with origins predating the capital’s move to Kyoto in 794. This day trip through ancient Nara and Osaka would definitely take you the whole day, so start early to make sure you have enough time to experience these beautiful places. Your JR Pass should be valid for this trip and allow you to travel by train without hassle. Japan’s first permanent capital was established here in the year 710. It’s famous for its ancient temples and artwork dating to the 8th century. 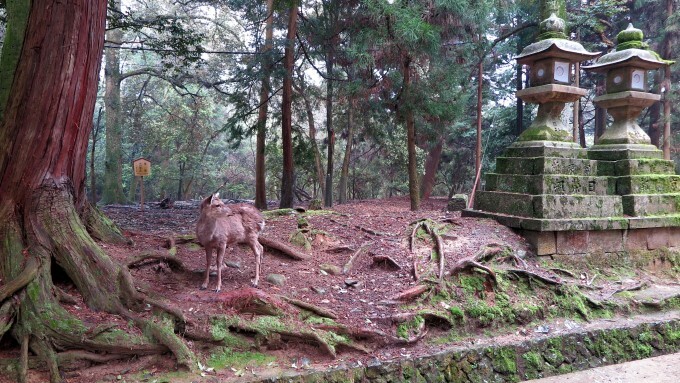 Most of the attractions are located in magical Nara park, which is one of the oldest parks in Japan. This ancient park is a residence to hundreds of freely roaming deer who lost their fear of humans. Kasuga Grand Shrine is a Shinto shrine in the city of Nara, in Nara Prefecture, Japan. Established in 768 AD and rebuilt several times over the centuries, it is the shrine of the Fujiwara family. The interior is famous for its many bronze lanterns and many stone lanterns that lead up the shrine. Todai-ji is an important Buddhist temple complex, that was once one of the powerful Seven Great Temples. 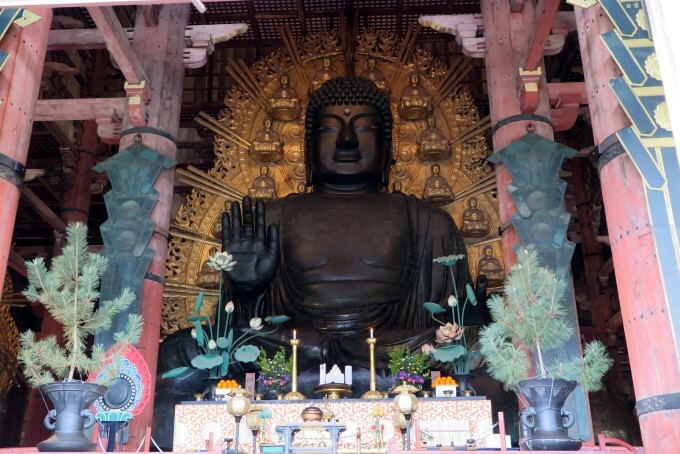 Its Great Buddha Hall, houses the world’s largest bronze statue of the Buddha Vairocana, known in Japanese simply as Daibutsu. The temple also serves as the Japanese headquarters of the Kegon school of Buddhism. This picturesque castle is one of Japan’s most famous landmarks and it played a major role in the unification of Japan during the 16th century. 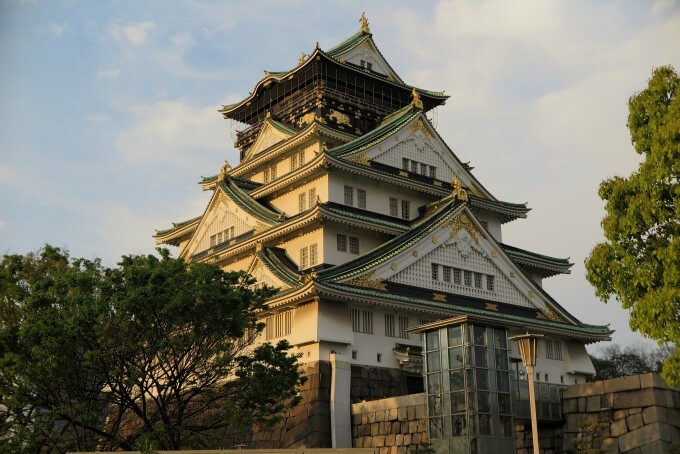 The main tower of Osaka Castle is situated on a plot of land roughly one square kilometer. It is built on two raised platforms of landfill supported by sheer walls of cut rock, using a technique called Burdock piling, each overlooking a moat. 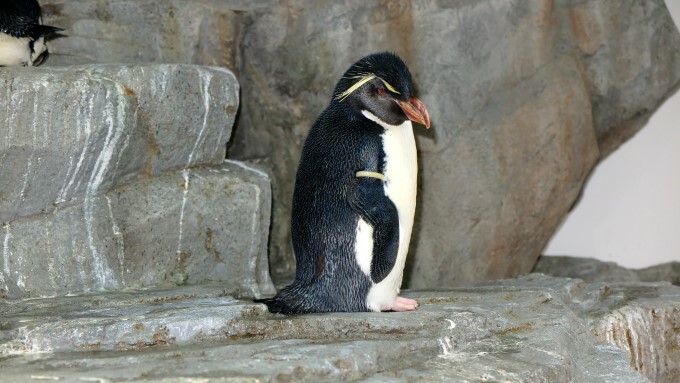 We suggest you wander around the castle park, but skip the visit inside if you are short on time. If you still have time and like aquariums, this one of the largest aquariums in the world should be on your bucket list. 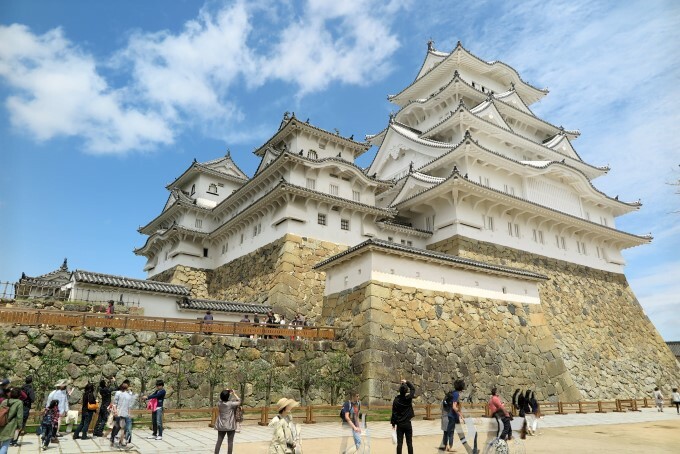 It will take about 45 minutes to reach Himeji Station located west of Kyoto by shinkansen and couple of hours to explore the town and the castle. Himeji-jo is the finest surviving example of early 17th-century Japanese castle architecture, comprising 83 buildings with highly developed systems of defense and ingenious protection devices dating from the beginning of the Shogun period. It is a masterpiece of construction in wood, combining function with aesthetic appeal, both in its elegant appearance unified by the white plastered earthen walls and in the subtlety of the relationships between the building masses and the multiple roof layers. It considered to be one of 300 Wonders of the World. 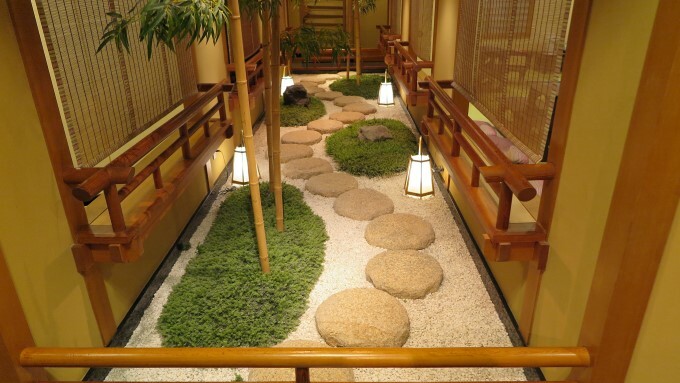 Kyoto has a lot of great hotels to choose from for all the budgets. 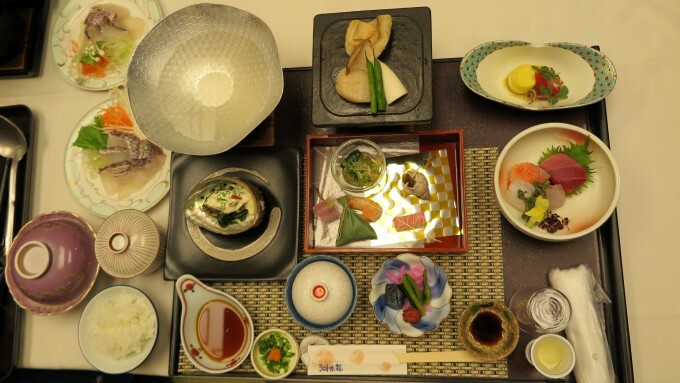 We recommend stunning The Ritz-Carlton or traditional Arashiyama Benkei, if you are looking for luxury. If you are looking for a good deal, Noku Kyoto or Hotel Monterey have a great value and close to the attractions. This is your last day in Japan before you go home and the great time to catch up on Tokyo’s attractions and do some souvenir shopping.